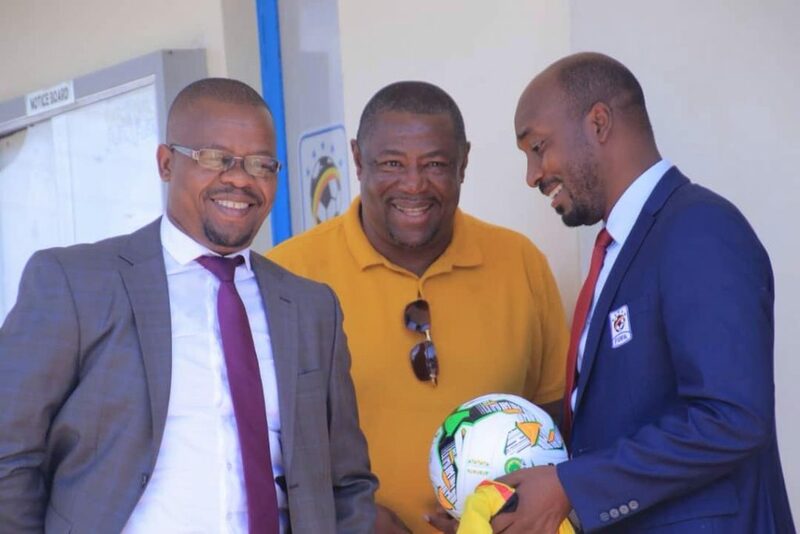 On Tuesday 20th March 2019 Ugandan football’s governing body, FUFA, unveiled a new Under 17 /U20 head coach. 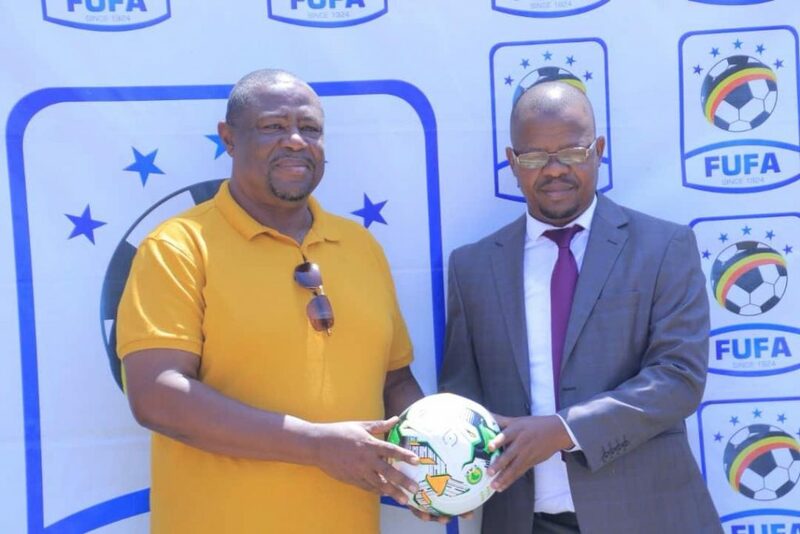 FUFA boss Moses Magogo did the honors of introducing sixty-year-old Ghanaian Paa Kwasi Samuel Fabin, on a one-year renewable contract to take the helm of the two Junior sides. The Ghanaian tactician fills a void that had left lingering questions among many a football fanatic. Three months ago, the federation announced changes to the technical team, dropping Peter Onen and Wasswa Bbosa respectively, while appointing KCCA FC assistant Jackson Magera and Hamza Lutalo as the assistant Cubs’ coaches. While the under 20 team, The Hippos, has been largely inactive for the past three months, their under 17 counterparts have been invested in intense preparations as they shape for the upcoming AFRICA Under 17 AFCON slated for next month in Tanzania, but without a head coach. Kwasi brings a wealth of experience to the youth ranks of Ugandan football having guided the Ghanaian under 17 team, The Black starlets, to the world cup finals in India in 2017, and the final of the 2017 under 17 AFCON the same year. After handing him the national team jersey at the FUFA house in Mengo, the FUFA president Moses Magogo heaped praised on the West African tactician. “As FUFA, we have a mission of becoming the number one football nation in Africa on and off the pitch. 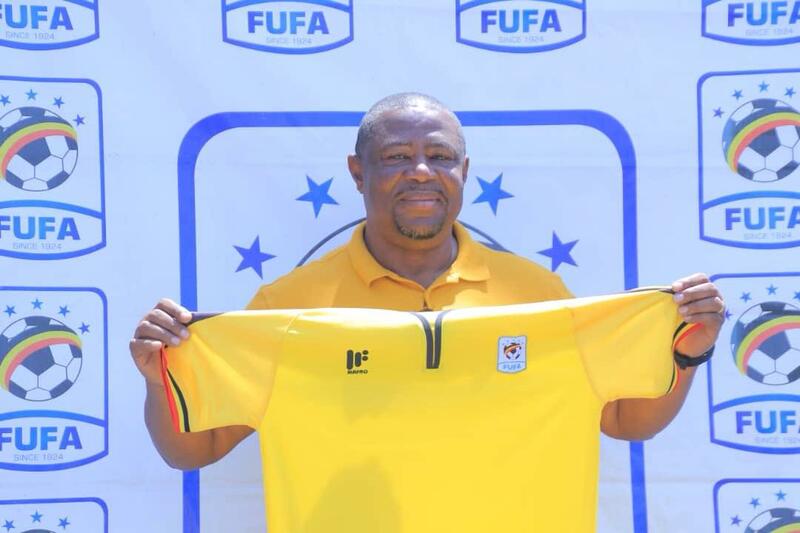 We have had the position of the U17 National team head coach vacant and as FUFA, we looked for someone who has experience with the young players, a person who has contacts. Currently the market in Europe looks at young players.I therefore take this moment to announce Fabin Kwesi Samuel as the new head coach of the U17 national team. He has experience with such teams having coached the Ghana U17 national team.” Magogo said. The excited coach too revealed his targets for the next one year. “‘I am here for a mission. First, I want to guide the Uganda U-17 team at the AFCON U-17 finals. The time is very short but I will give it all my best shot. The youth need patience to work with and develop to their best,” said the new boss. Kwasi’s appointment however was greeted with mixed reactions among some football fans, coaches and administrators. Ex Maroons fc, Onduparaka, and Nyamityobora coach Asaph Mwebaze, who has a proven record with youthful players, was left wondering why the federation overlooked local coaches for the Job. In a post on his official Facebook account, the Jobless tactician welcomed the Ghanaian but questioned the Federation’s lack of trust in their own coaches. “I welcome Mr Kwasi Samuel as coach of our youth team. But it’s today I question why some of us are deeply involved in football as a vocation. Every footballer wants to represent his country be it at any level, so why is it not possible for Ugandan coaches to coach our national teams? 21 years’ l have coached the game don’t make me a suitable candidate then what will? Mr Kwasi was given the trust by his country and that’s why we are looking at him today. So as local coaches we have to limit our aspirations to league football,” the post read. From the post, it would not be a far-fetched assumption that Mwebaze was eyeing the job, but some will say he has a point. URA FC Chief Executive Officer, Ivan Kakembo is among those who lauded the federation’s choice. His post read, “FUFA SCORES AGAIN, Uganda National Teams U17 and U20 Head Coach #FabinSamuelKwasi from Ghana unveiled today at Fufa house Mengo. I have always told football people that if we don’t style up with the latest football trends other professionals will come and take what we think we are entitled to!! !Well done Fufa”. On August 24th 2018, The Uganda Cubs coached by BUL FC’s Peter Onen beat Ethiopia to seal a place in the U17 AFCON for the first time in history, but months later Onen was fired as will not have a chance to finalize what he started. Uganda will play their opening match of the tournament against Angola on April 14th 2019. They are grouped alongside the hosts Tanzania and Nigeria.